Marie Klåpbakken; “It took some time before I dared to say yes “. With just under two weeks to go before Melodi Grand Prix in Oslo Spektrum, we had the great pleasure of speaking with Marie Klåpbakken, one of the finalists. 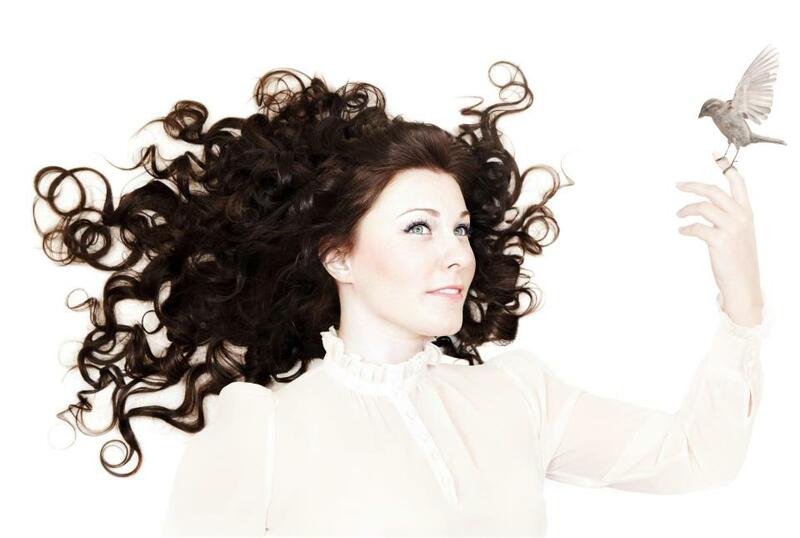 Marie is one of just two artists who will perform her song in Norwegian, and she is also one of the songwriters behind her entry, “Ta meg tilbake” (Take Me Back). Hi Marie, and thanks a lot for taking the time out of your busy schedule to speak with us! I’m happy that you asked me to do this interview 🙂 It is a great honor to be a part of MGP. You are a new name to the Eurovision audience; can you tell us a bit about who you are, and your musical career so far? Most people know me as the girl who plays violin and sing backing vocals for other artists. But in 2012 I released my debut album “framtida” which means “The future”. I got 8 amazing reviews were they rolled five on the dice. The Norwegian radio channel NRK P1 listed three of my singles (to unge vakre, sommardrøm, uro). I have also been on many tours, recordings, television projects. I started as a classical violinist and changed to folk music at the age of 18. I have a master’s degree in folk music from the Norwegian Academy of Music in Oslo. It has taken me a few years to find my own sound, but now I feel like I’m home both with vocals and violin. I like almost every style in music, but right know I’m listening a lot to Lykke Li and Sofia Karlsson. I find a lot of inspiration in both, but Lykke Li has an image and stage performance which makes me very creative and gives me courage to try something new. Sofia Karlsson touches me, and takes me back to the days when I was a folk musician. She is an artist who keeps her concerts and her music very simple, who reminds me that simplicity often is the best way to reach the listener. Why did you decide to take part in Melodi Grand Prix? 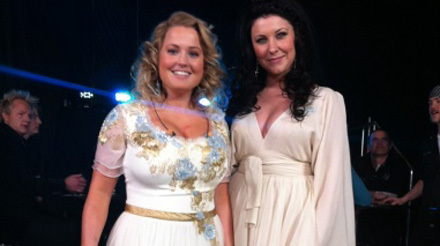 I played with Helene Bøksle in MGP in 2011 and thought it was a wonderful experience. I never dreamed or thought that I could be relevant for Melodi Grand Prix until my record company MER came with the proposal after they had a meeting with the MGP committee. I really wanted to participate, but was also a little scared. It took some time before I dared to say yes, and now I’m really looking forward to this adventure! You not only sing the song, you also co-wrote it. Can you tell us a little about how it „was born“ and what it is about? “Ta meg tilbake/take me back” is a song about the journey in life, and a desire to go back to when the days were innocent. I met my colleague Olav Tronsmoen and we started to write a song thinking of MGP, and the words “ta meg tilbake/take me back” came across and suddenly we had a story and a sketch to send to my producer Alf Magne Hillestad. He started making the landscape around the song. After a few sessions in studio I still needed a little more help and called my good friend and co-writer Linn Hege Sagen. We finished the song together, and the final product is the song I’m going to perform on 14 March. Your song is one of only two that will be performed in Norwegian. Why did you decide to write a song in Norwegian for MGP? I only write songs in Norwegian. It is natural for me to sing in my native language. When I sing in my own language I represent the former spirit of Grand Prix when artists had to sing in their native language, it might fit extra well since it’s the 60th anniversary. What kind of performance can we expect to see on stage in Oslo Spektrum? It’s going to be a euphoric and magical atmosphere. I have chosen a quiet and beautiful expression that shows the fragility but also the strenght of the song. Do you watch Eurovision every year, and do you have any traditions with friends or family? I don’t have any Eurovision traditions other than watching the Eurovision final with my family. I like the variations of the artist and I like the idea that Eurovision is a stage for all musical genres. The songs and stage performance are in focus. What is your favorite Eurovision entry? May I say Aleksander Rybak? He put the violin in front, and made the violin a „cool“ instrument. Everybody wanted to play violin after his performance, and everywhere I went with my music they asked if I could play „Fairytale“. What is the most Norwegian thing you can think of ? 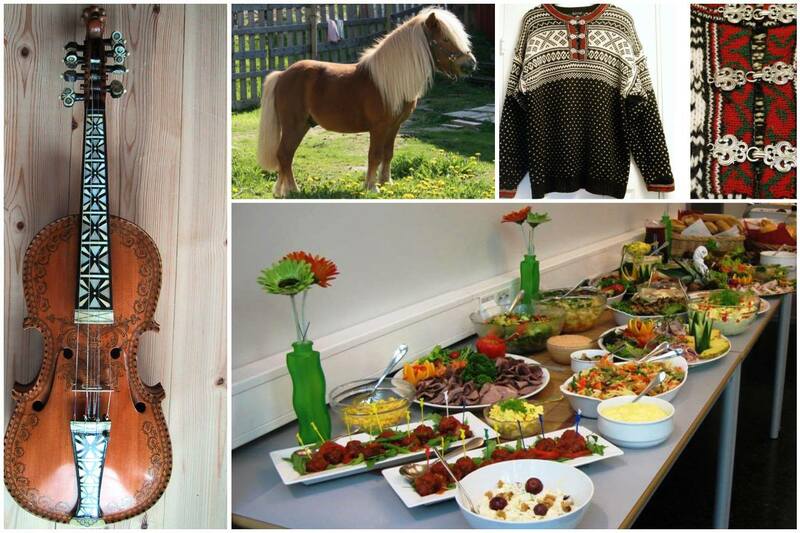 I think the most Norwegian things I can think of is hardangerfiddle, lusekofte (sweater), dølahest (type of horse from my home valley Gudbrandsdalen) and koldtbord. The Söngvakeppnin quiz; We have a…eh…7 winners! !